Welcome to our search site. 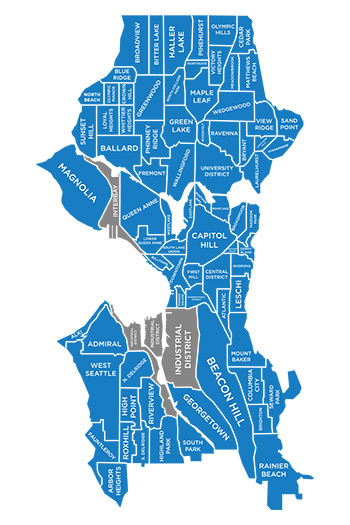 Here you can search all the homes in the Northwest MLS by listing number, address, neighborhood or zip code. Try the Advanced Search feature to find exactly what you're looking for. Make an account using your email and phone number so you can save searches, get updates when new listings hit the market, and keep track of the homes you love. Our team at RE/MAX On Market is here to help you every step of the way. Please let us know if you have any questions that are not answered by the listing information.